How come Venezuela President escaped from planned Assassination? Sri Ramachandra Murthy August 6, 2018 09:00 IST How come Venezuela President escaped from planned Assassination? 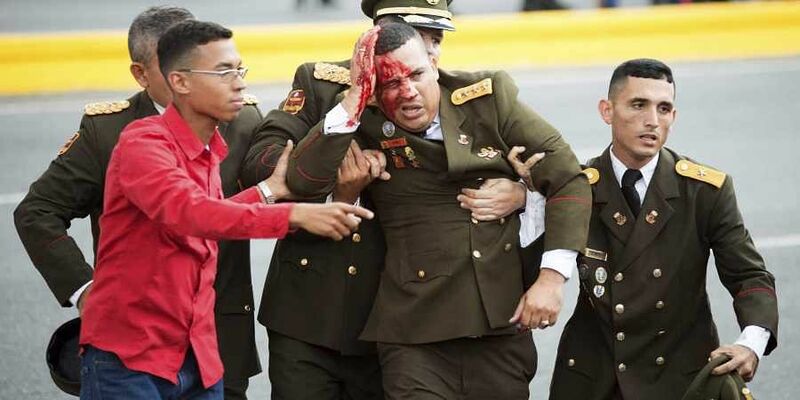 Maduro said in a later state broadcast, speaking of a "flying object (that) exploded in front of him and it was an attack to kill him; they tried to assassinate him yesterday." 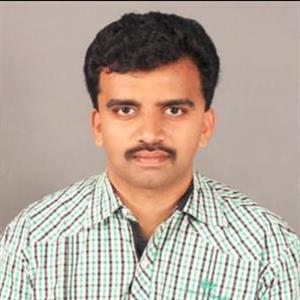 Moreover he said some of those involved were arrested and an investigation underway. Furthermore Maduro accused neighboring Colombia and unidentified "financiers" in the United States, while some of his officials blamed Venezuela's opposition. Moreover Colombia denied any involvement. A senior Colombian official speaking to AFP on condition of anonymity said Maduro's accusation was "baseless." 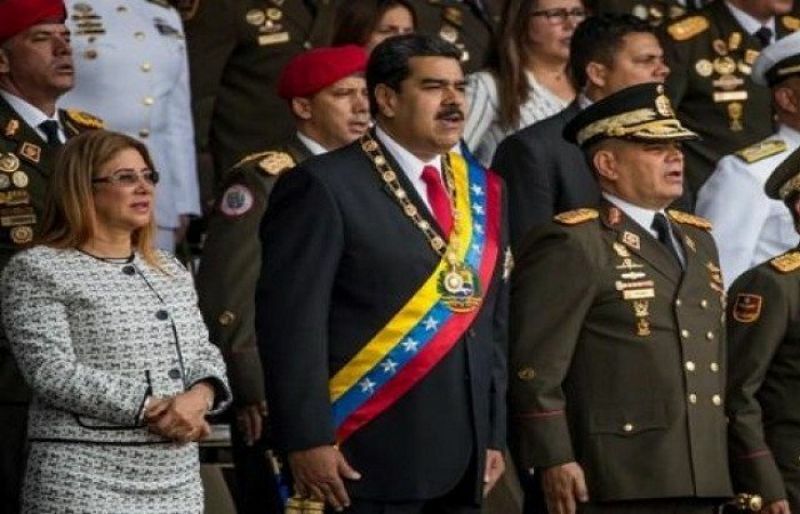 As per report it was stated that Venezuelan state television images showed Maduro looking up dis-concertedly in the middle of a speech yesterday when a bang was heard, then uniformed members of the country's National Guard lined up in the parade suddenly breaking ranks and scattering.